Conservatives Are Right to Write Off Big CitiesNeverTrump Republicans think urbanites are eager to vote for a less xenophobic brand of their ideology. That’s as delusional as Trump’s Twitter feed. GOPers Balk at Honoring John McCain instead of Segregationist DemocratIt’s not Richard B. Russell’s fellow Democrats but Republicans who are hesitant about renaming a Senate building to honor McCain. Why Liberal Media Need Conservative ColumnistsIt’s the only way to keep your own thinking honest. The Liberal Media Can Have Ideological Diversity Without ConservativesThe debates that divide liberals from the left are more interesting — and at present, they can’t be found in The Atlantic or New York Times. The Williamson Saga Raises Questions Anti-Abortion Folk Don’t Want to AnswerIn defending Kevin Williamson’s remarks about “hanging women” who violate a future abortion ban, some conservatives tip their hands. The Atlantic Has Fired Controversial Writer Kevin WilliamsonThere was a public outcry after it was revealed that he said women who’ve had abortions should be hanged. 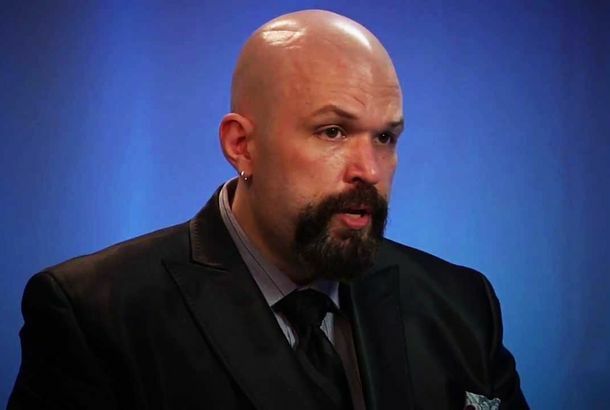 Why People Are Mad About The Atlantic’s Controversial New HireFor starters, Kevin Williamson once wrote that women who have abortions should be hanged. Why Conservatives Outsourced Environmental Policy to Lobbyists and KooksA revealingly credulous profile in conservatism’s flagship magazine. 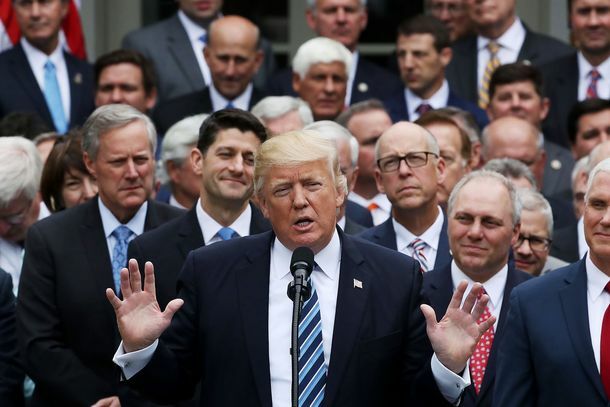 Why Republicans Want to Make Women Pay More Than Men for Health InsuranceIf women wanted to pay the same amount as men, they should have thought of that before they got a uterus. Why Conservatives Were Wrong About Why Republicans Like TrumpAuthoritarianism in service of plutocracy turns out to be an attractive combination for the Grand Old Party. 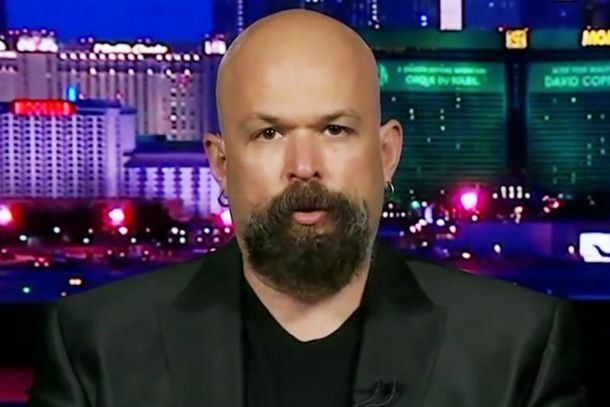 National Review Economics Writer Unfamiliar With EconomicsKevin Williamson has strong opinions on Obama’s economic performance. Why Conservatives Use Novels to Justify InequalityCriticizing socialistic dystopia is easier than defending the Republican agenda. How a Gawker Rant Portended the End of Freedom in AmericaFirst they came for the cell-phone hurlers. National Review Flips ‘Days Since Last Racist Rant’ Sign Back to 0What’s a good comparison for this black kid? How about a monkey? Okay, cool. 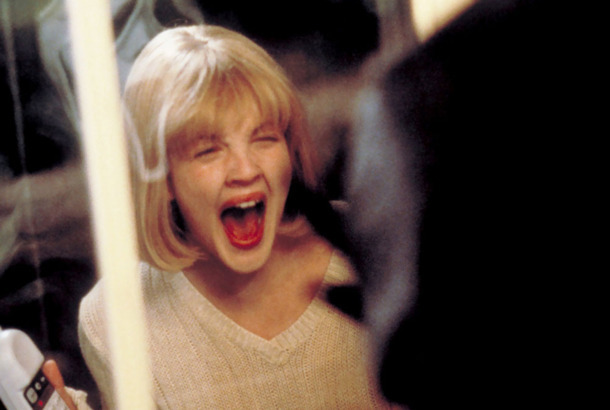 National Review Writer Tossed From TheaterKevin Williamson had a hell of a night. Seitz on The Following: Apocalypse Story As Long-Form NightmareIs the serial-killer genre played out? Evolutionary Biologist on Romney’s Appeal to Women: ‘Look, the F—er’s Rich’That doesn’t mean women will vote for him.